Daytime Emmy Caption This: My, What Big Teeth You Have! 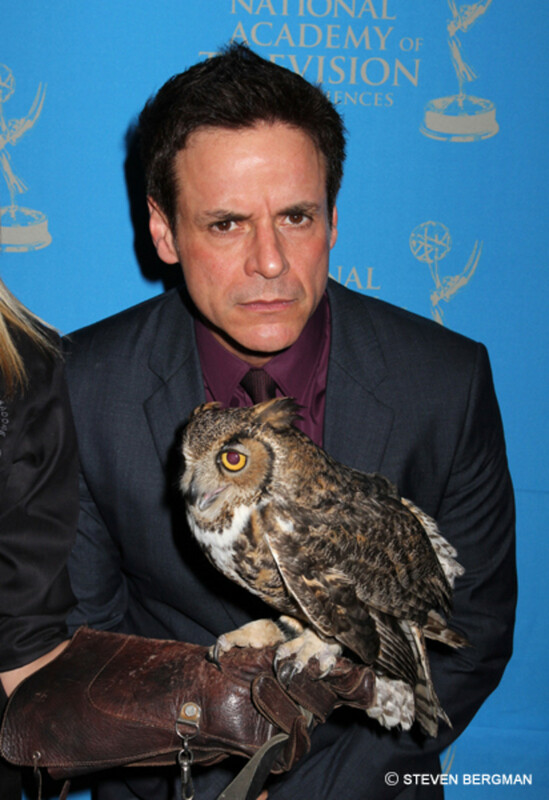 Take your best Caption This shot at the above photo or the one after the jump from the 2011 Technical Daytime Emmy Awards. 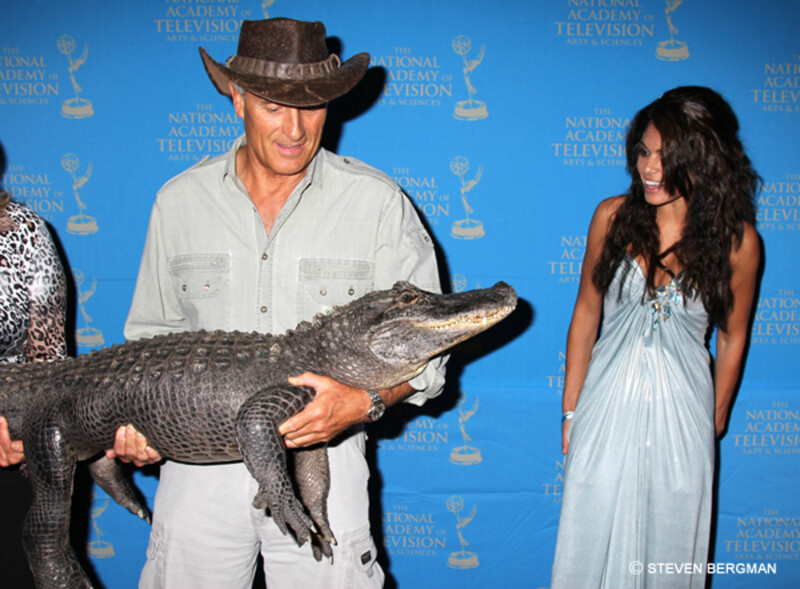 Daytime Emmy Caption This: I’m an Alligator, Get me Out of Here! 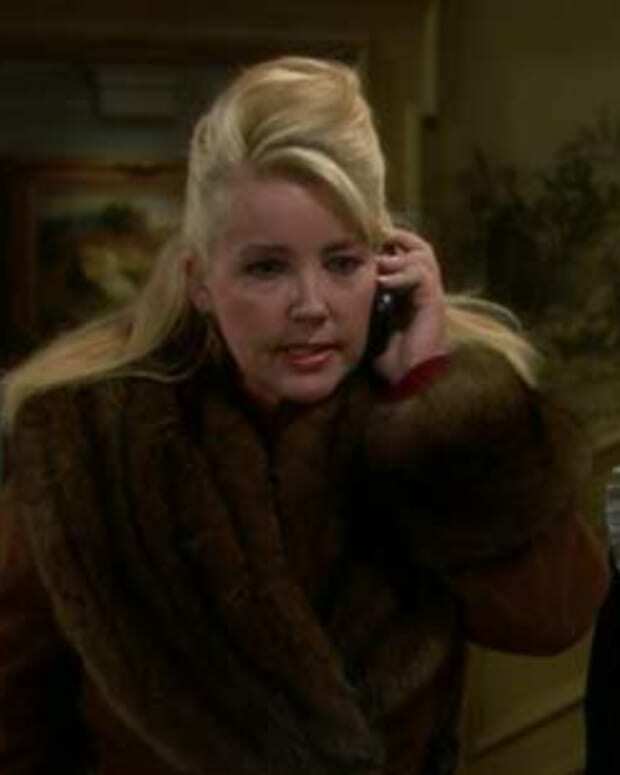 Caption This: Can You Hear Me Now?